Established in 1991, Matrix is a leader in Security and Telecom solutions for modern businesses and enterprises. As an innovative, technology driven and customer focused organization, the company is committed to keeping pace with the revolutions in the Security and Telecom industries. With around 40% of its human resources dedicated to the development of new products, Matrix has launched cutting-edge products like Video Surveillance Systems - Video Management System, Network Video Recorder and IP Camera, Access Control and Time-Attendance Systems as well as Telecom Solutions such as Unified Communications, IP-PBX, Universal Gateways, VoIP and GSM Gateways and Communication Endpoints. These solutions are feature-rich, reliable and conform to international standards. Having global footprints in Asia, Europe, North America, South America, and Africa through an extensive network of more than 2,500 channel partners, Matrix ensures that the products serve the needs of its customers faster and longer. Matrix has gained trust and admiration of customers representing the entire spectrum of industries. Matrix has won many international awards for its innovative products. All Matrix products are indigenously designed. With around 40% of the total manpower Body text dedicated to development of new products, Matrix R&D is the foundation of its growth and sustenance. 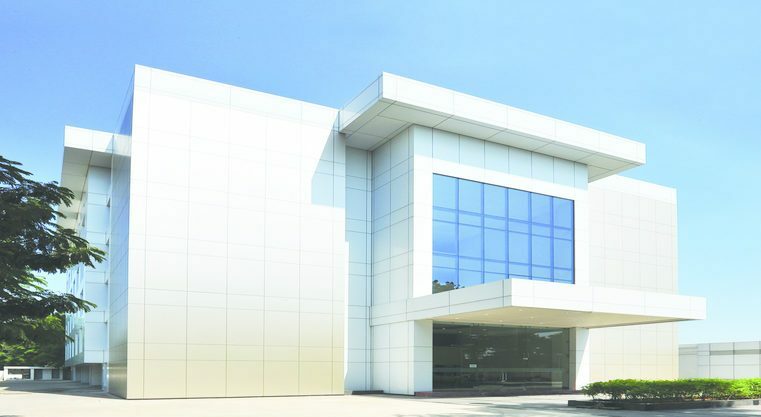 Matrix R&D is located by its corporate office and is spread over an area of 77,000 sq. ft. The R&D team designs products conforming to the relevant international standards. Matrix makes considerable investment in R&D tools and equipment to stay abreast with the latest technological advancements. Based at Waghodia, Vadodara in India, the Matrix manufacturing unit is operated by a well-qualified and dedicated team of engineers. Spread over an area of 73,000 sq. ft., the structure houses departments like Assembly, Testing, Quality Control, Purchase, Stores, Dispatch and Accounts. Matrix has a production capacity of about 10,00,000 ports per annum. The factory also houses a full-fledged technical support centre spread over an area of 10,000 sq. ft., manned by well-trained and efficient engineers. The centre provides immediate technical assistance to Matrix channel partners and customers during installation, operation and maintenance of the products. Matrix markets its products primarily through its strong distribution network of channel partners. Over 500 channel partners spread across the globe are marketing, selling and supporting Matrix products. In addition to India, Matrix products are available in many countries of Europe, the Americas, Middle-East, Africa, Asia and Australia. The Matrix marketing team works closely with these channel partners to ensure that the products serve the communication needs of customers faster and longer. A special customer care department provides prompt assistance to the customers.